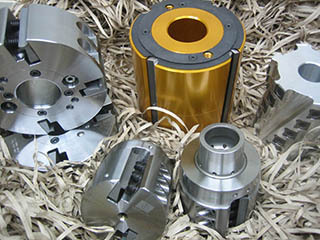 Centric Hydraulic locking heads allow for concentric positioning on the spindle, maintaining best-level run out. If you have questions, suggestions or concerns, please feel free to contact us anytime or stop by and visit with us. No inquiry is too small. We look forward to hearing from you. Or fill out the form below and a representative will contact you.